This is a book about the links between politics and literacy, and about how radical ideas spread in a world without printing presses. In the late eighteenth and early nineteenth centuries, Spanish colonial governments tried to keep revolution out of their provinces. But, as Cristina Soriano shows, hand-copied samizdat materials from the Caribbean flooded the cities and ports of Venezuela, hundreds of foreigners shared news of the French and Haitian revolutions with locals, and Venezuelans of diverse social backgrounds met to read hard-to-come-by texts and to discuss the ideas they expounded. These networks efficiently spread antimonarchical propaganda and abolitionist and egalitarian ideas, allowing Venezuelans to participate in an incipient yet vibrant public sphere and to contemplate new political scenarios. 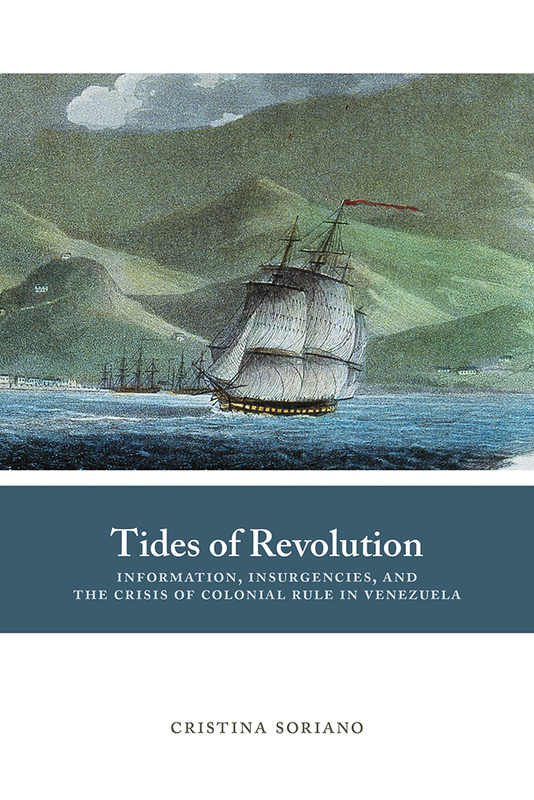 This book offers an in-depth analysis of one of the crucial processes that allowed Venezuela to become one of the first regions in Spanish America to declare independence from Iberia and turn into an influential force for South American independence. Cristina Soriano is an assistant professor of Latin American history at Villanova University.